Day & Night is a very clean modern-design WordPress Theme, suitable for any business. 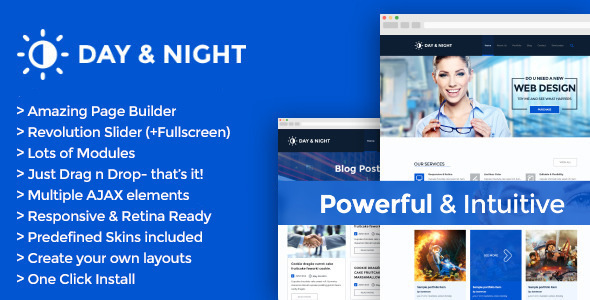 Day & Night is based on dedicated powerful, simple and intuitive framework developed by cb-theme. It will allow you to create awesome looking page in a moment. 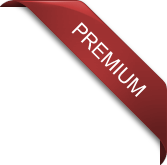 You dont have to use even one line of code, just drag and drop blocks from our Page Builder. Choose from 32 customizable blocks, sliders, page templates and settings / or just use our one click demo content installation.